Well, assume we're having a User and Admin classes, which are required to use some methods with the same functionality. 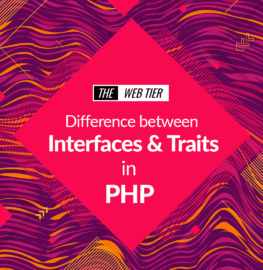 We'll look on how do we achieve this using both Interfaces and Traits. 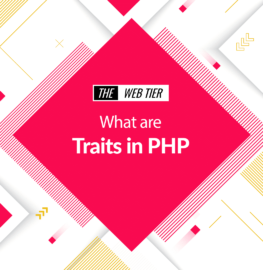 What are Traits in PHP ? Traits are simply the way to share methods among classes in your application while keeping an equal eye on DRYing up code and making sure its re-usability in the application.